On Wednesday, Netflix’s Ted Sarandos announced that no Netflix movies would be shown at the Cannes Film Festival. Welles’ daughter, Beatrice, pleaded to Sarandos via an email to reconsider his decision, according to Vanity Fair. 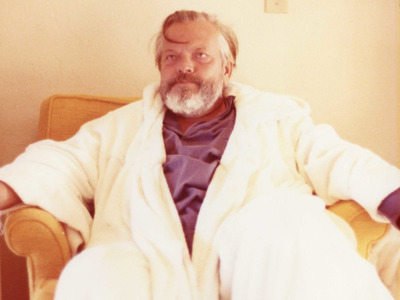 For fans of famed filmmaker and actor Orson Welles, the news on Wednesday that Netflix would be pulling the movies it planned to show at this year’s Cannes Film Festival – including the world premiere of Welles’ infamous final movie – followed the narrative of the legend’s complicated career. 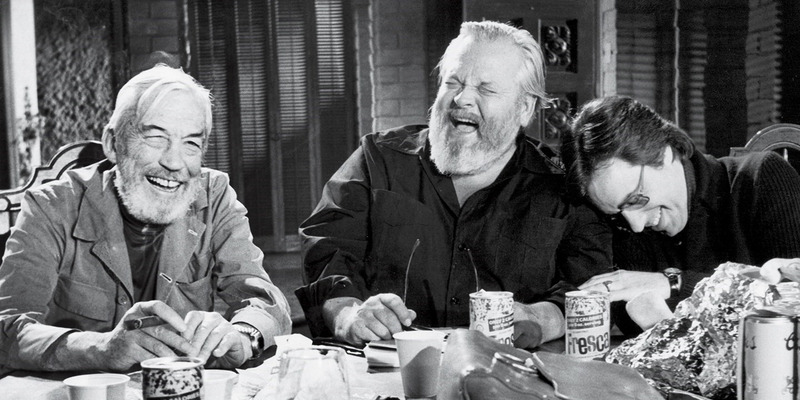 His unfinished final movie, “The Other Side of the Wind,” which many have tried to complete since his death in 1985, looked to finally be at the finish line when Netflix announced last year that it was taking the global rights and would finance the completion of the movie. This seemingly put a coda on one of the most insane tales of any movie ever made. But like many projects Welles tried to complete in his career – which were delayed or watered-down due to lack of money or outside interference – showing “The Other Side of the Wind” at the most famous film festival in the world has been halted. And Welles’ daughter, Beatrice, is pleading that the streaming giant reconsider. She also wrote how much the festival supported her father: “Please reconsider and let my father’s work be the movie that bridges the gap between Netflix and Cannes,” she wrote. However, in an interview with Variety on Wednesday, Sarandos confirmed that Netflix titles would not be at Cannes. After last year’s Cannes, in which Netflix had two titles in competition – Bong Joon-ho’s “Okja” and Noah Baumbach’s “The Meyerowitz Stories” – the festival announced that films with no plans to be released theatrically in France would no longer be considered for placement in the competition section of the festival. “I’d like to let you know that we fought long and hard to persuade Netflix to keep ‘The Other Side of the Wind’ in the festival. Our film was selected to screen Out of Competition, as an Official Selection in the Grand Théâtre Lumière, so it was not directly effected by the ban. What’s sad and most difficult to come to terms with is that everyone loses in this decision – Cannes, Netflix, film lovers and all of us who worked so hard on this historic endeavour. The film is a marvel. Cannes Festival Director Thierry Frémaux deemed it ‘an extraordinary film, much more than a historical film … a message from [Orson Welles] to the world of cinema today.’ No other festival premiere will rival what Cannes intended for the films. Their placement and reception will live only in our collective imagination. “The Other Side of the Wind” stars John Huston as a director who returns to Hollywood with hopes of a comeback after years of living in Europe. Netflix has not officially announced when it will make the movie available to stream. It will also stream a documentary on the making of the movie.